In case you’ve missed it Videocardz.com put out a story yesterday claiming that AMD may have cancelled the R9 285X. The claim is based off a tweet sent out by AMD’s Robert Hallock (@Thracks) . AMD made it quite clear in the tweet that there’s only going to be the R9 285. This basically confirms what Videocardz.com has said doesn’t it ? the 285X was obviously cancelled… Well actually no, it doesn’t and here’s why. The AMD Radeon R9 285X is a card that was solely conjured by media speculation, it was never announced by AMD. When the R9 285 was released in early September the media was told that the Tonga GPU actually has 32 compute units in total. Which amounts to 2048 GCN cores, 256 GCN cores more than what the R9 285 has. Extremetech.com said the following in their R9 285 review. This obviously meant that there was going to be another card later on which makes use of the fully unlocked Tonga chip. The media assumed that this chip would be the R9 285X. It’s a fair assumption, logically there’s really nothing wrong with it except that it remains an assumption. We’ve reached out to AMD and according to them an R9 285X graphics product officially doesn’t exist. There was never a 285X. The media invented the product. Below you’ll find the tweet which videocardz.com based its story on. So how can a product that never existed in the first place get cancelled ? Now you might think that this is a bit confusing. We know a fully unlocked Tonga GPU has 2048 GCN cores not 1792 so how come a 285X doesn’t exist? 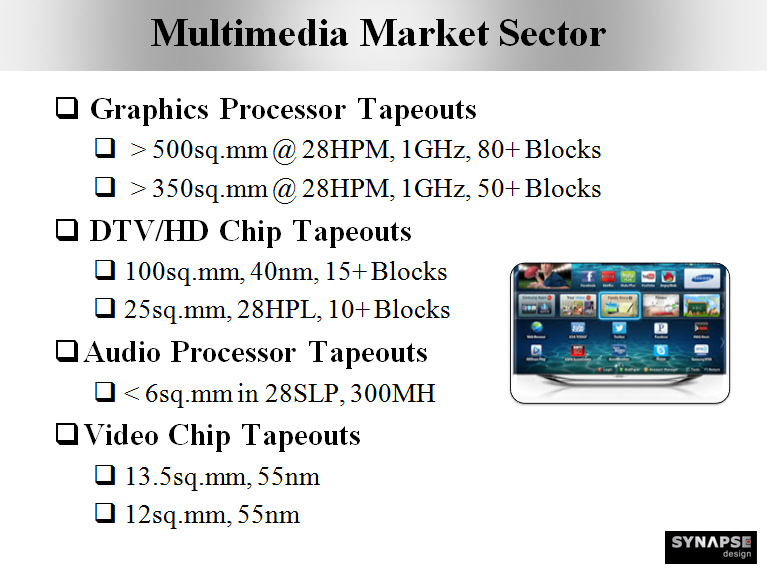 Simply put AMD may very well be working on a Tonga XT based graphics card. However they may not intend to call it a 285X or even give it a 200 series name at all. We know AMD has recently been working on two new GPUs. Tonga is 359mm² large so we can safely assume that it was the leaked >350mm² GPU. This leaves the door open for a second GPU launch to follow. The RX 200 series stack is already fully saturated and AMD hardly found a spot to introduce the R9 285 within the stack. So it’s quite possible that the >500mm² chip would launch as the flagship product for AMD’s RX 300 series. After all a very interesting liquid cooler for an unannounced AMD Radeon product has been leaked. 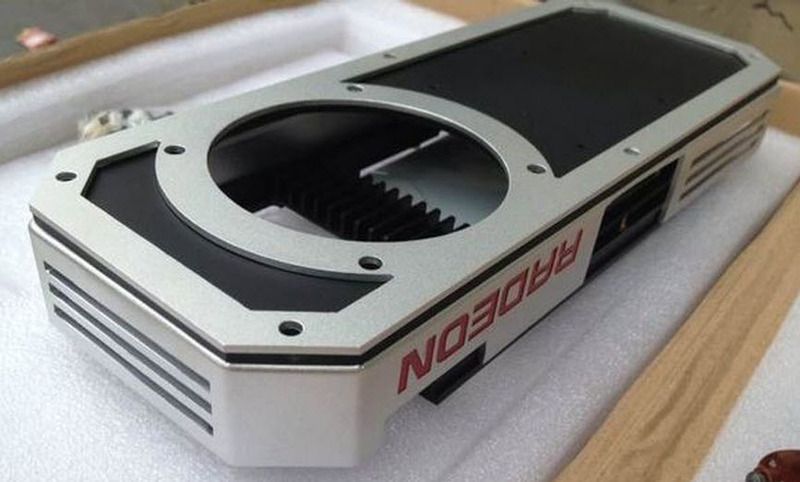 It’s widely speculated that this is the cooler for the R9 390X. And a fully unlocked 2048 GCN core Tonga GPU may follow suit and get an RX 300 series name.This is fairly plausible since we know AMD introduced many generational enhancements to the GCN architecture with Tonga. AMD officially describes Tonga as a Pirate Island GPU rather than a Volcanic Island part like Hawaii powering the 290 series. Now I have to make this clear by stating that this is conjecture on my behalf and AMD may simply not release a fully unlocked Tonga chip to consumers at all. Although I very seriously doubt that. Why would AMD bother designing an entirely new GPU die and then only decide to sell the cut down version of it ? it simply does not make sense.